In recent years, in Mbarara, Southwestern Uganda, where I live, we have had a series of serious disease outbreaks. Diseases such as Ebola, cholera, malaria, measles, elephantiasis and others have caused much loss of life. Nearby, however, the Bakiga, a group of people living in the Kabale, Rukungiri and Kanungu districts of Uganda, have essentially had no such outbreaks. Knowing from Dr. Rath’s Cellular Medicine research that what we eat is vital towards determining whether our bodies succumb to disease. I decided to find out which foods the Bakiga people feed on. After doing some research I eventually discovered that their homes always contain a homemade supply of a drink known locally as Obushera. 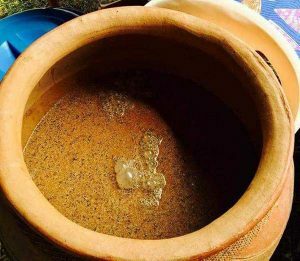 Impressed by the health of the Bakiga, I decided to find out how this drink is prepared with the goal of sharing the recipe for it as widely as possible. Read on and learn how to prepare your own supply of this amazing health promoting drink. Put the sorghum grains into a container. Cover them with water, then leave for 24 hours. The following day, drain out the water and put the sorghum on a flat surface. Mix the sorghum with the dry ash until every grain is covered. It is important to mix very thoroughly until all the sorghum grains take on the color of the ash. Put the sorghum/ash mix in a polythene bag. Fold the bag well to seal it, then expose to a heat of around 40°C for between 3 to 5 hours. If you live somewhere hot enough, leaving the bag outdoors in the sunshine is ideal! After 3 to 5 hours you can move the bag out of the heat. The next step is to keep the bag and its contents warm for a period of 3 to 4 days. This will ensure that your sorghum germinates. 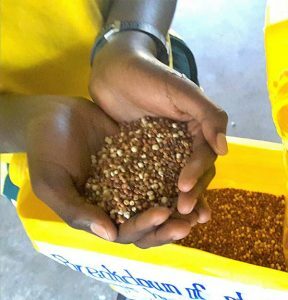 After 3 to 4 days, open the bag and remove the shoots from the germinated sorghum by rubbing them using the palms of your hands. Sun dry the shoots, then grind them into a flour. Dry the millet grains and grind them into a flour. Boil some water and leave it on a source of heat. In a separate container, mix the millet flour with some cold water to make a paste. The paste should be thick. As a rough guide, if you want to prepare a liter of porridge, use a handful of millet flour in a liter of cold water. Carefully pour the boiling water into the container with the millet flour paste and immediately stir. This will give you a millet porridge. Leave the millet porridge to warm. 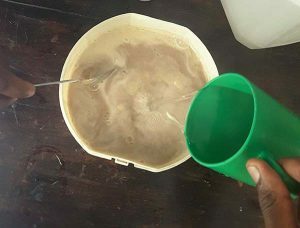 When the temperature of the porridge is between 40°C and 45°C, add the sorghum yeast (a handful per liter of millet porridge) and stir the mixture. The warmth in the millet porridge will facilitate multiplication of the yeast. Important: Do not add the sorghum yeast when the porridge is hot because it will kill the yeast around it. However, do not let the porridge cool completely as doing so will not allow the yeast to multiply. Cover the porridge and leave for 24 hours. Your Obushera will then be ready for consumption. 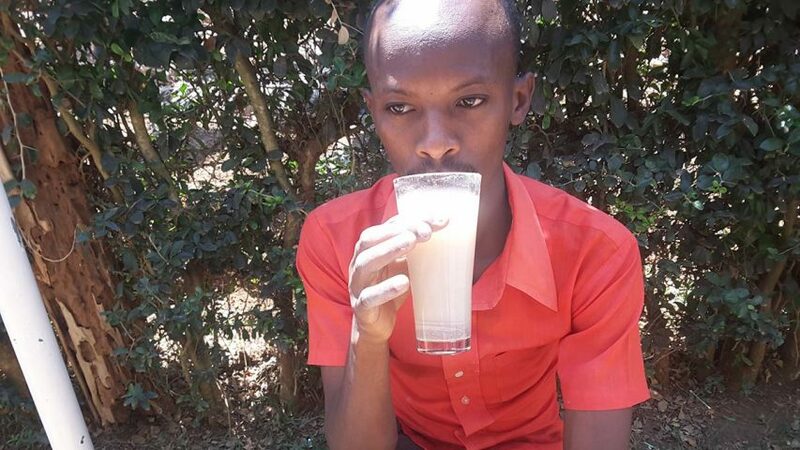 Important note: If the Obushera is not consumed within 3 days, it turns to alcohol. Gyavira Mwesigwa Bugigi lives in Mbarara, in the Western Region of Uganda. A teacher at the St. Agnes Center for Education in Mbarara, he is the national coordinator for the Movement of Life in Uganda. In March 2015, under Gyavira's leadership, the Movement of Life Uganda team launched a school gardening project at the St. Agnes Center for Education. The project involves teaching children about natural health approaches, spreading health information in the school and local community, and growing fruit trees, vegetables, and medicinal plants. The gardening work carried out at the school is organized and conducted through a 'School Health Parliament'. 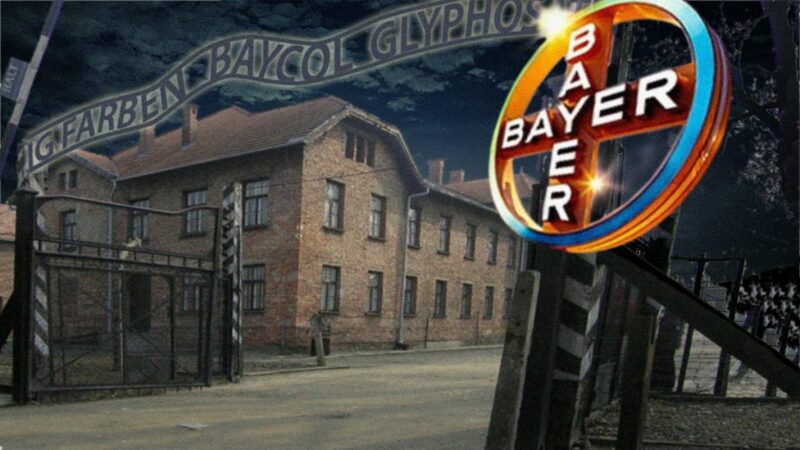 You can learn more about Gyavira and his work on the Movement of Life website.